Looking for quality Bimini Boat Top Hardware at great prices? DD Threads has you covered. Bimini jaw slides, Bimini hardware kits, Bimini eye end cap fittings, Bimini deck hinges and many more Bimini boat top hardware and boat top accessories. Check out our inventory of new and replacement boat parts for Bimini boat top hardware from King Marine. 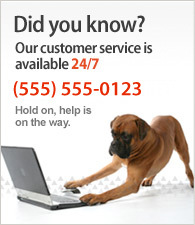 Order online 24/7! Need help? Call Al at 1-800-365-0691.